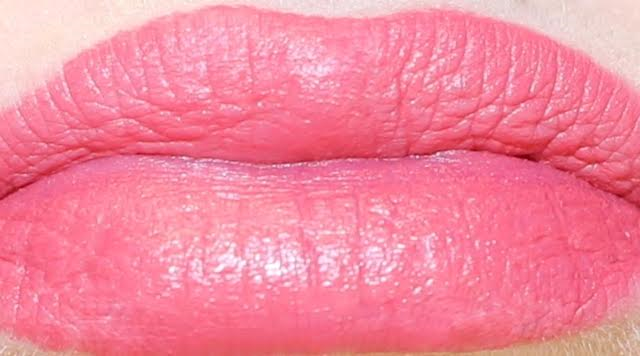 Hard Candy Velvet Mousse Matte Lip Color - with swatches! 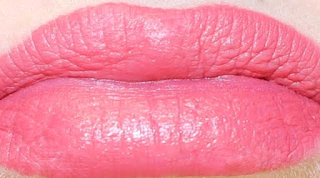 Hard Candy Velvet Mousse Matte Lip Color - $7.98 - in 7 shades: Daffodil, Dahlia, Tulip, Sweet Pea, Hibiscus, Cherry Blossom and Wisteria - with a full-coverage, liquid formula and soft, velvety texture that hydrates lips so it feels comfortable with bold, long-lasting wear. The wear is long but aren't stay-proof so for full intensity, you will need to reapply after eating/drinking. I especially love the adorable tin that they come in - with a mirror in the lid making them great to throw in your purse and go!